I will guest post your content on my SEO Niche blog. Everything related to SEO/Search Engine Optimization is accepted. Article must be CopyScape passed. You can add 2 Backlinks to your website or blog in single article. Article will be added for Lifetime. 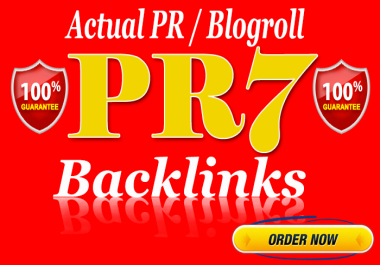 We accept only 2 Backlinks in single article. We only accept Text Links, No Image or other media links. Article must be minimum of 400+ words. Article must be of SEO Niche.